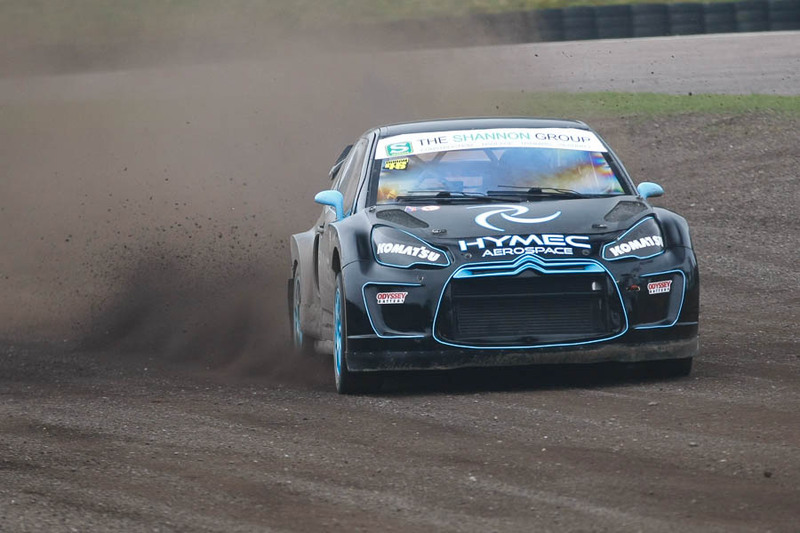 British Rallycross Championship Round 2. 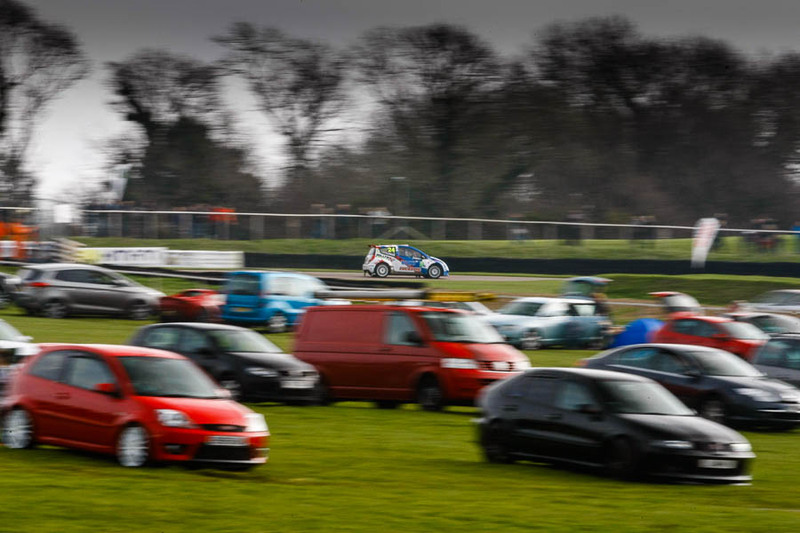 Rallycross made its first visit to Lydden Hill of the 2015 season. It was back on its traditional Easter Monday slot. The promise of a bumper entry and attracted possibly the largest crowd for a British round in quite a few years. As usual I’m going to let my frames do the talking. Due to other commitments I had to get Phil Kinch to write the report over on the Checkered Flag this time around. 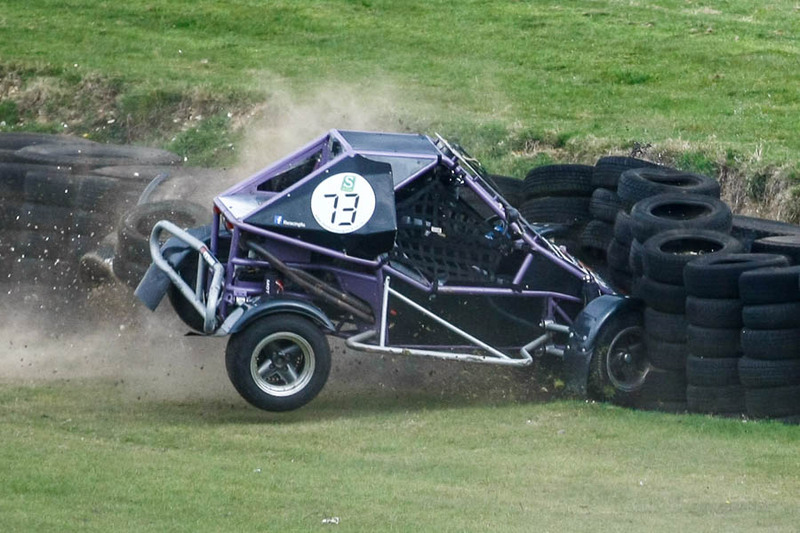 Quite unbelievably Mitchell Flaherty spun out of this impact and drove off! Albatec Racings Andy Scott at full attack on his way to his second top step of the season. 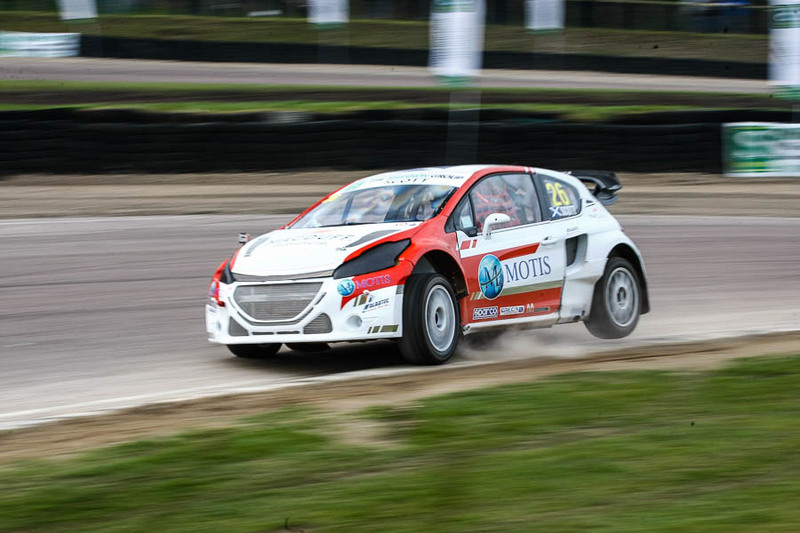 Posted in Screen SaversTagged Andy Scott, British Rallycross Championship, lydden hill, Pat Doran, RallycrossBookmark the permalink.